wolpeyper. . HD Wallpaper and background images in the bagong babae club tagged: new girl season 1. This bagong babae wallpaper might contain cocktail dress, upak, portrait, headshot, and closeup. 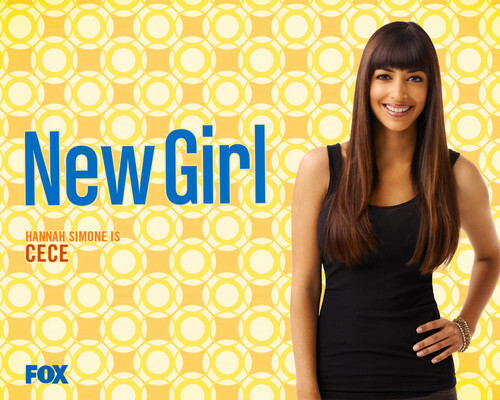 New Girl Cast Promotional mga litrato - Zooey Deschanel as Jess. "Are you gonna murder me?"